I visited my local library Monday, really sad that the due date had arrived for our Valentine’s story books. 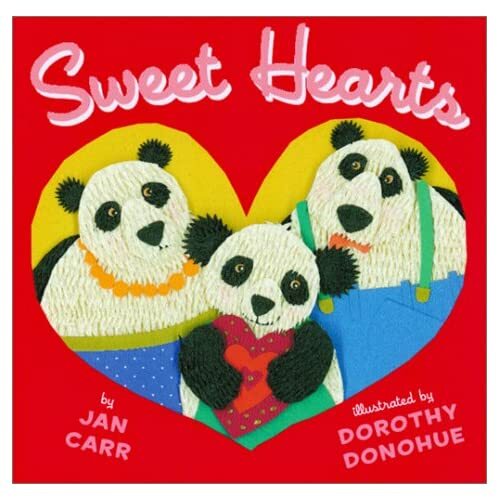 After reading “Sweethearts” by Jan Carr every night for the past two weeks, I’ve grown rather attached to the sweet family of panda bears who inhabit its pages. Of all the holiday themed books we checked out, this was by far my favorite. Claire has been so influenced by the young panda’s expressions of love, that she plans to hide bunches of her own “love notes” around for Daddy to find. To tell her, I love you! 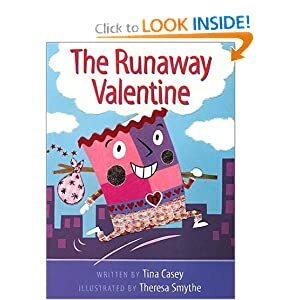 We also read The Runaway Valentine, a hysterical story about an overeager, overachiever of a Valentine card who finds himself torn to pieces by various characters in the story. A bit of lace to repair a boy’s backpack, a few fluffy pieces for a squirrel’s nest…by the time he is found by a young girl, there is barely anything left of him. If your library shelves are empty and you’re craving a sweet story to share with your little ones head over to StorylineOnline and check out “Somebody Loves You Mr. Hatch.” This is such a sweet story about how a simple expression of love can change someone’s life. Hector Elizondo is a fantastic narrator and the illustrations are gently brought to life – lots of camera panning and small animations keep everything really true to the illustrators original version. 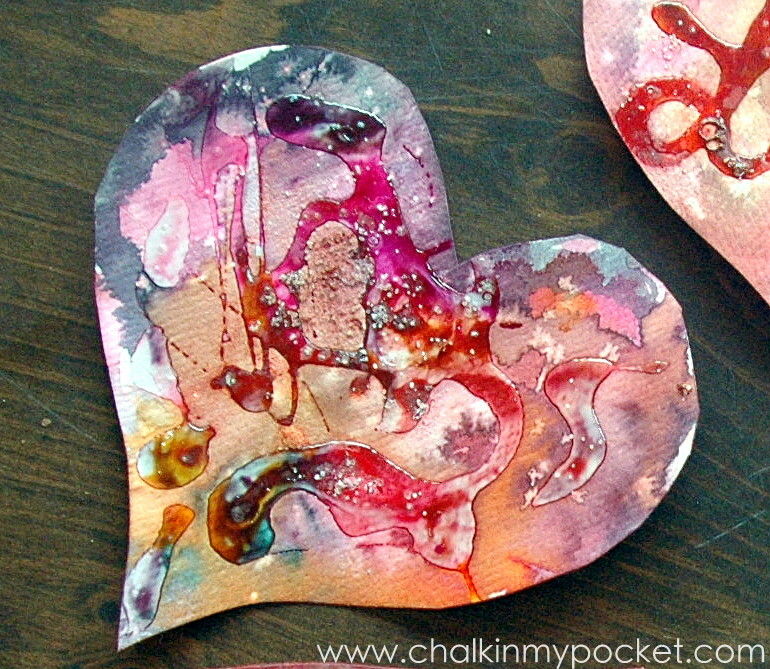 Read any LOVELY books in celebration of Valentine’ Day? We read the Sweet Heart book last Valentine's Day and then I found it a couple of months ago at Big Lots for $3! Brand new hardcover! 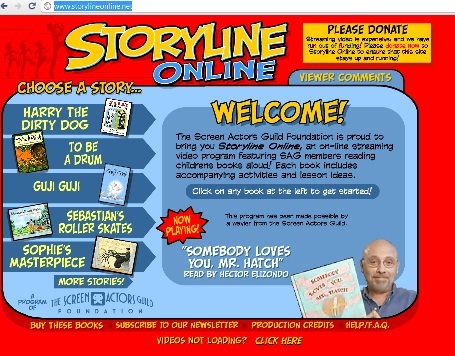 We use Storyline Online in my class on computer day…the kids love it! I also like that it comes with downloadable lesson plans for each book they present. Thanks for the other book ideas!